Join us for a deeply relaxing afternoon of aromatherapy, mindfulness and practical meditations for stress release. In this sensual workshop we will re-connect with our senses through scent, breathing and body scan techniques. 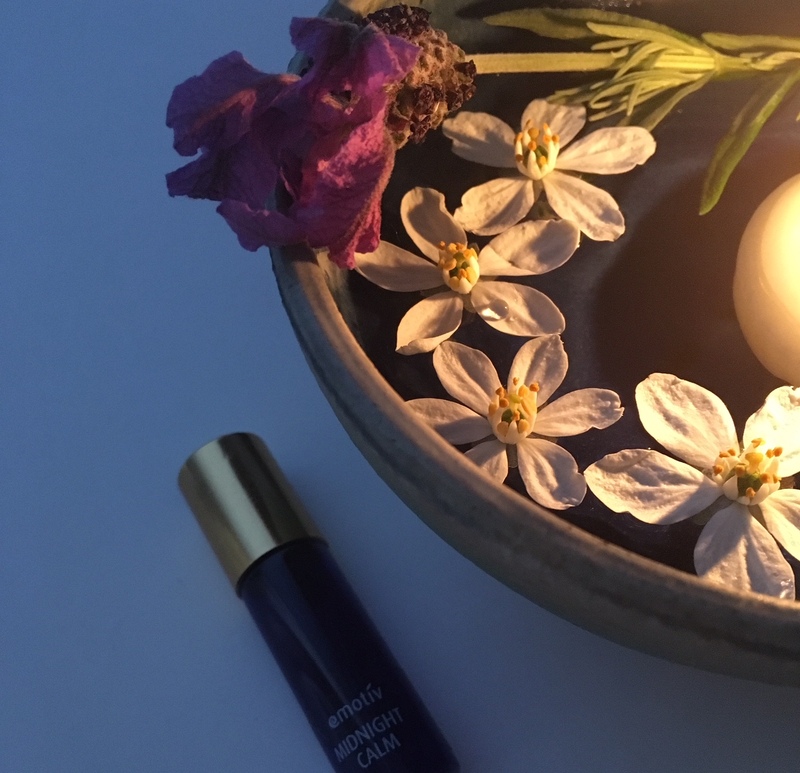 Focusing on stress reduction, we will explore the best essential oils for calm, learn some practical de-stress tools, and experience some simple but powerful mini meditations to still your mind. A selection of short guided meditations using aromatherapy, gemstones, breathing and body scan techniques. 8 wonderful calming essential oils for stress reduction. How to use aromatherapy in every day life. You will also choose, create and take home your own bespoke aromatherapy blend for inner calm. To learn and experience the benefits, blending notes, aroma and mood of 8 different essential oils to calm your mind and relax your body. Take away some simple practical tools for stress relief to start using straight away. To create your own essential oil blend for calm or sleep to take home. To enjoy a deeply relaxing afternoon of ‘you time’. This workshop will be run by Amelia the owner of The Blissful Art and Rebecca, the owner of Emotiv Aromatherapy. Amelia is a wellness coach, mindfulness guide, and an artist. She discovered mindfulness while she was fighting anxiety at work in her corporate years and she felt amazed by how much peace and wisdom mindfulness brought into her life. She left behind the no-purpose corporate life to share the gift of mindfulness and creativity with people who are curious and willing to embrace it.